When you think about major game development hubs in North America, you likely think about San Francisco, LA, or Montreal - but what about a three-city area in North Carolina that might be showing up on your radar sooner than you think? "The most critical role that the TGI plays presently is to provide a center of gravity for efforts designed to promote the Triangle's game development community nationally and internationally," says Watkins. 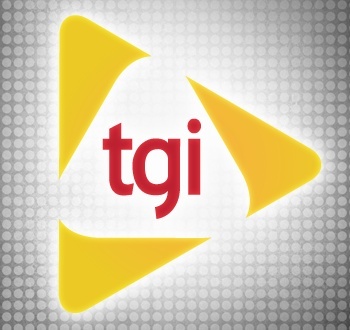 "By providing a home-base of sorts for key decision makers in the industry, the TGI has been instrumental in helping organize, execute and, most importantly, sustain a variety of regular events and initiatives that are crucial to maintaining the forward momentum generated over the past two years. The Triangle Game Conference, regular industry socials, co-branding efforts at national game development conferences and other evolving partnerships that have been launched over the past two years would have been impossible to achieve without a clearing house for ideas and action that the TGI provides." With TGI, competitors helping each other out may well end up benefiting the local industry as a whole - and what's wrong with that? To read more about how the North Carolina Triangle's emergence as an industry hub on the East Coast, check out "TGI: Power in the Making" in Issue 223 of The Escapist.